Chatham Connection: Chris & Ted Hart are from Chatham-Kent, but had moved to London after graduation. 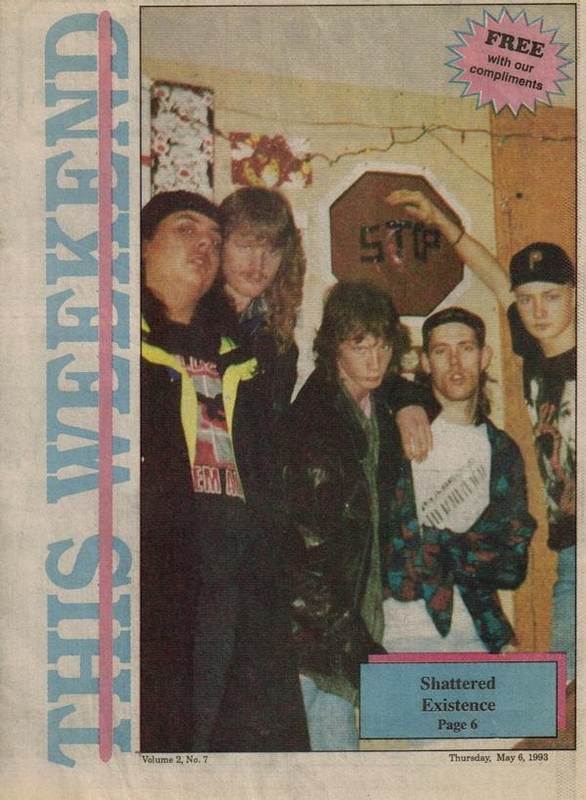 “Got It On Film” was recorded at Fanshawe’s MIA studio in November of ’91. The other songs were recorded live at Call The Office in London on December 9th by Brian Smith. 2. What Is Life About? Gary has been a popular musician from the area since the early eighties. 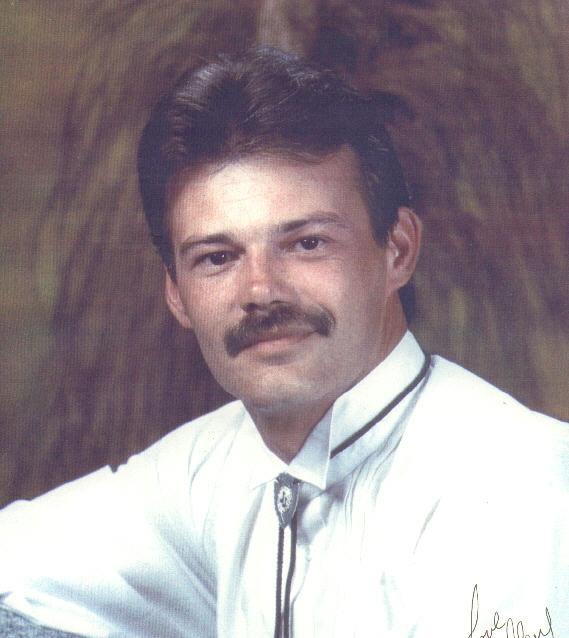 He was a member of local bands such as Driftwood & Shades of Country. 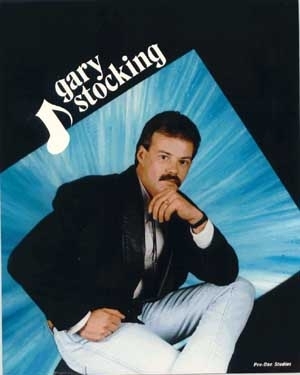 During the time of this release, Gary fronted ‘Gary Stocking & Magnum’ after recording in Nashville. l to r in above from 2001 picture. 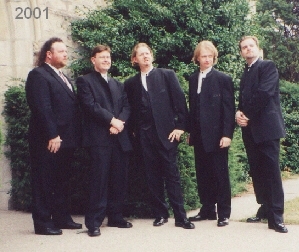 The original line-up formed in 1992 in Chatham, Ontario, with high school friends Richard DeJonge and Cory Dawe. With a Casio keyboard, a guitar and two cowboy hats, the two played as a mock-country duo known as Rikky Dee & The Shoeflies. 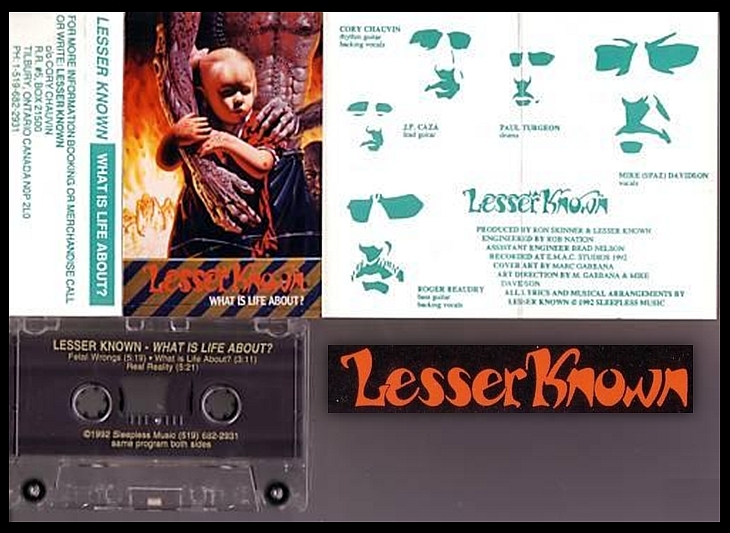 In 1992, the group released a self-titled 12-song album of joke songs including “Sneaky Old Bootknife”, “Kiss Me Or Kill Me” and “Prison Life’s A Bore”. During their “Not Quite World Tour,” in early 1993 the duo, now known simply as The Shoeflies (they dropped the Rikky Dee moniker at this time), played shows in Cincinnati, Kentucky, Nashville, Memphis, and various other cities in the United States. 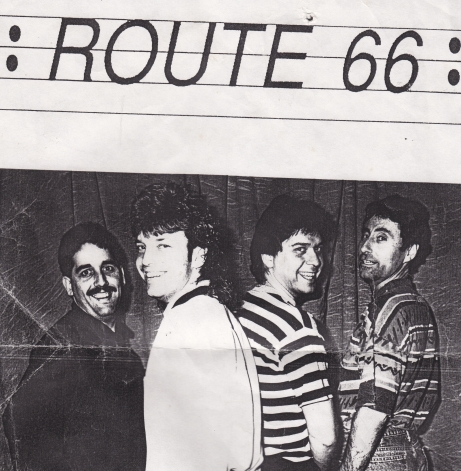 At the end of 1993, The Shoeflies went into Mud Creek Studios in Chatham, Ontario to record “Fly To You”, a radio single that would be used to promote the band. 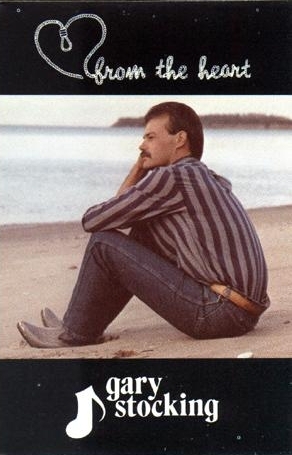 Vocalist Ivan Arneill sang harmonies on the track, and the song received substantial radio airplay at the University of Windsor campus radio station, where Richard DeJonge attended at the time. Notes: Personnel includes: Sylvia Tyson (vocals); Albert Lee (acoustic & electric guitars, mandolin); Andrew Hardin (acoustic & electric guitars, percussion); Fats Kaplin (steel guitar, fiddle, accordion); Denis Pendrith (bass); Bucky Berger (drums, percussion); Colleen Peterson, Shirley Eikhard (background vocals). 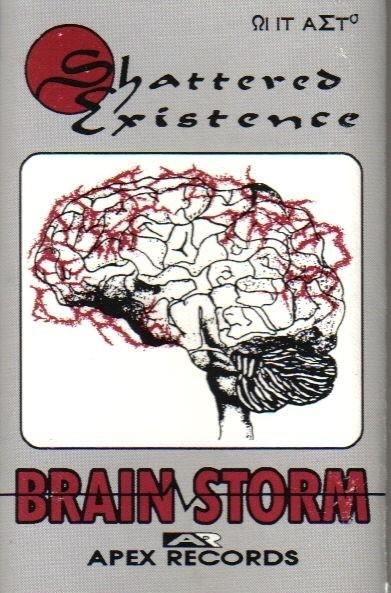 Recorded at Metalworks, Toronto, Canada. Sylvia Tyson, CM (born Sylvia Fricker September 19, 1940 in Chatham, Ontario, Canada), is a singer-songwriter, broadcaster, and guitarist. In the 1960s, she was half of the popular folk duo Ian and Sylvia along with her performing partner Ian Tyson (who was also her husband from 1964 to 1974.) Later in the 1960s, she and Ian Tyson also headed the country-rock band Great Speckled Bird. More recently, she has been a member of the all-female folk group Quartette. Perhaps her best-known song was “You Were On My Mind”, which was originally recorded by Ian and Sylvia in 1964. The song became a massive hit single in the mid-1960s for the San Francisco-based folk-rock band We Five and also for the British pop singer Crispian St. Peters. It has become a rock and roll standard which has been covered numerous times, most recently by Serena Ryder in her November 2006 album If Your Memory Serves You Well. She and Ian Tyson are the parents of the performer Clay Tyson. 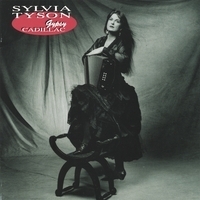 Sylvia has contributed offstage to the Canadian music scene as a board member of FACTOR and the Juno Awards. She also established an independent record label, Salt Music, in the late 1970s. Sylvia Tyson was made a Member of The Order of Canada in 1994. You are currently browsing the archives for the 1992 Music category.